The organizations below focus on specific disabilities and disability rights. 20901 S. LaGrange Road., #209 Contact: Anthony Paulauski Frankfort, IL 60423 Tele: (815) 464-1832 Fax: (815) 464-5292 Contact: Anthony Paulauski EMAIL: tony@thearcofil.org The Arc is a strong grassroots organization with a significant membership of self-advocates, parents and professionals working together to achieve common goals.The Arc of Illinois and its chapters take strong advocacy positions for people with disabilities and their families. Parent Training and Information Center provides information, referral, and linkages to empower families, parents and professionals to improve the quality of life for children and young adults students with disabilities. ADDA provides information, resources and networking opportunities to help adults with Attention Deficit Hyperactivity Disorder lead better lives, and professionals who serve them. 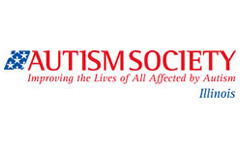 Autism Society of Illinois provides education, training, individual assistance and practical support for parents and increases public awareness of autism, and offers a referral network of professionals. 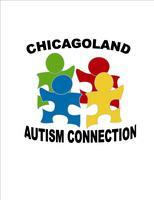 CAC holds monthly parent meetings, and numerous activities to increase awareness for children and adults with autism. Spectrum Toy Store is a toy store in Illinois specifically for children with developmental disabilities. It offers a variety of toys, sensory items, adaptive equipment, children’s books as well as resources for caregivers and educators. Spectrum’s toys focus on the mental, physical and social development of your child. Spectrum believes in learning through play and offers daily play groups as well as individual play sessions using an ABA approach. Helping people with visual impairments find jobs, provide low vision services, improve services of Low Vision Clinic through a new research program, including services for wounded veterans with eye-related injuries. 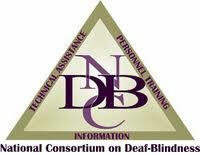 For learners with deaf-blindness, multiple disabilities, complex challenges http://literacy.nationaldb.org. You will find information based on current literacy research and practice, step by step ideas for moving each child along the literacy continuum, practical examples from families and classrooms. 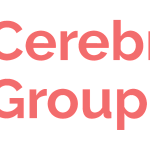 Support families with children who are deaf and hard-of-hearing with resources, networking, and information to improve communication access and educational options. FINDS is a network of families who work together to maximize the potential of each individual person with Down Syndrome and improve the quality of their lives through Bi-Monthly Newsletters, Social Events, Educational Services, and Family Support. NADS is the oldest organization in the country serving individuals with Down syndrome and their families (new parents, grandparents, Teens & Adults, etc.) through information, support, and advocacy and direct support through their Parent Support Program, the Mentoring Program, the Work Experience Program, Outreach to Spanish-Speaking Families and other individualized services. Other services available are conferences, products and publications, online Discussion Forum, Public Awareness and much more. Gigi’s Playhouse is to increase positive awareness of Down syndrome through national campaigns, educational programs, and by empowering individuals with Down syndrome, their families and the community. Some of the Programs & Activities include: Pre-Natal Diagnosis; 2 & Under Group, Open Play, Playhouse Pals (6-8); Kid’s Club (9-12); Teen-Tastic (13-17), Friday Friend, Families, Polish, Hispanic Group (Nuestros Angeles), Music, Math, just to name a few. The Council helps individuals/families with mental illness and the council and researches the effects of race, culture and ethnicity on behavioral healthcare issues. The Council provides services to the community, professionals, public entities and other not-for-profit organizations. DBSA is the leading patient-directed national organization focussing on advocacy, educational programs, training, media, research and clinical trials and other services. DBSA answers calls providing referral and educational information on mood disorders and has a grassroots network of nearly 1,000 support groups. Bipolar disorder can feel like a confusing condition, but the best way to start to take control is to inform yourself on the condition. Healthline has compiled numerous resources to help you better understand the condition, how it will affect your life, and what you can do to help yourself. 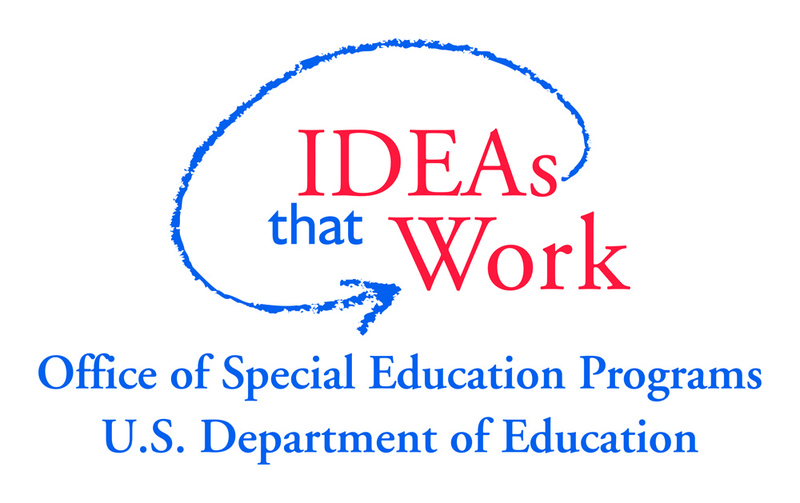 Footsteps of Change, Inc., provides Applied Behavior Analysis (ABA) services to school districts, families, and community groups including in-home therapy, parent training, and school consultation services for children and adults with developmental disabilities. NAMI provides hope and improves the quality of life for those affected by serious mental illness by providing information and referrals, education, support, advocacy, and active community outreach. NAMI provides support, advocacy, and education in order to improve the quality of life of individuals with mental illness and their families.